No Roof Left Behind was specially designed to help communities organize and rally around a local family in need. No Roof Left Behind is a nationwide program that gives folks in the community a way to help their good neighbors that have fallen on hard times. The No Roof Left Behind program provides a local contractor the framework to provide a new roof at no cost to a deserving homeowner in need. Eye Hand Book app was the idea of Cloud Nine company which was started as a small resident project at the University of Missouri Kansas City in 2009. 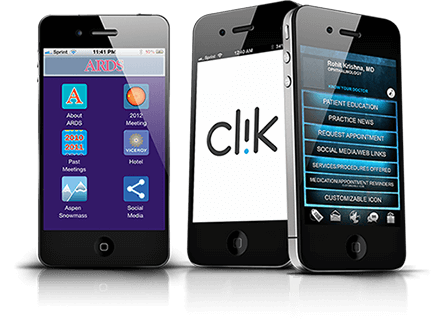 It’s a comprehensive smartphone treatment reference and diagnostic tool for most of the Eye Care professionals. It was handed over to One Team in its childhood stage and is now the number one mobile smartphone application in Eye care. The idea of guess message chat application is to give tremendous options to user tochat with their friends.They can attach a text, picture, video, or a combination of messagingat a time. You can use it even if you just simply have a question or have something you want to tell people that you want responses to!